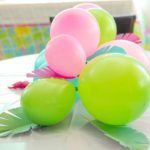 I love balloons and easy do it yourself party decorations. 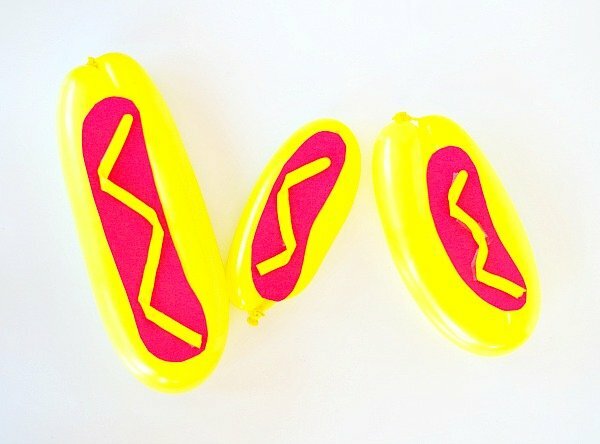 These hot dog balloons fit perfectly into those categories. Summer is the time for barbecue celebrations in most parts of the country. I lived in Phoenix until recently and summer was not the best for outdoors. Fortunately we had a pool to cool off in and because of that we still got some outdoor barbecue time. Now I’m living close to the beach and I’m ready for some outdoor bbq time. So lets put another shrimp on the barbie or hot dog and get ready to celebrate! 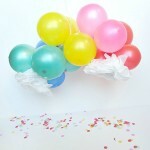 These balloons are super cute to use for table centerpieces or taped to the wall for a photo backdrop. People can also hold them to pose with a giant hot dog. 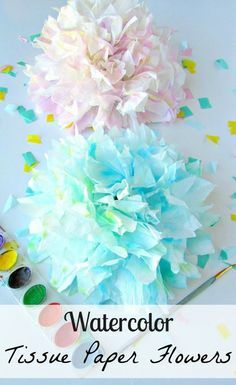 Fun for kids and adults alike! Let’s get this party started shall we?! First things first blow up as many long yellow balloons as you want for decorations. 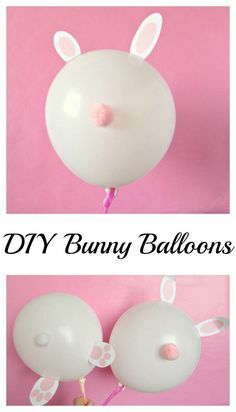 A balloon pump is very helpful. 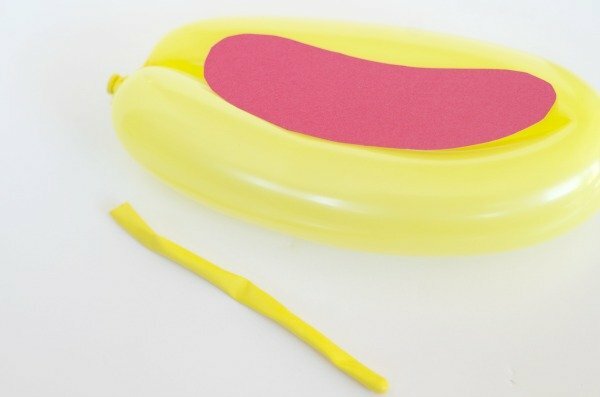 Take the balloon and fold it in half holding together. Tape the back side together putting pieces of tape across the back. About five pieces of tape will do. 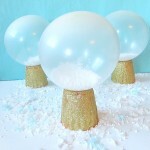 You can also twist the middle of the balloon together, then fold down and twist the other ends together. This way I would also add tape at the ends to secure it. 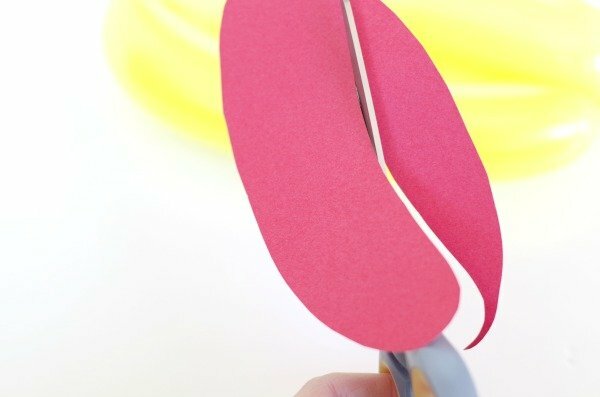 Take a sheet of red paper and cut out an oval shape slightly bent downward as shown above. 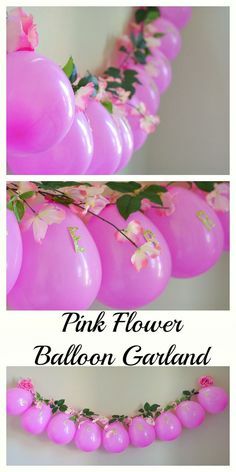 Make sure it is about an inch shorter than the balloon on each side. 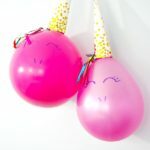 Take another yellow balloon that is not blown up and put a piece of double sided tape on the back. Then tape it on the red paper at a diagonal facing downwards. Then fold it up when it is almost at the bottom edge. Put a piece of tape on that piece and tape it at a diagonal going upwards. Repeat with the rest of the balloon. 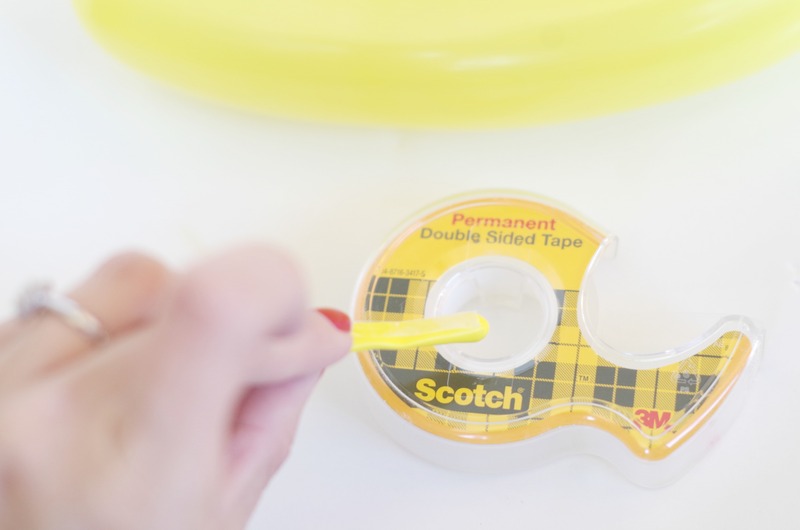 Put double sided tape on the back of the red piece of paper then attach it to the folded yellow balloon. 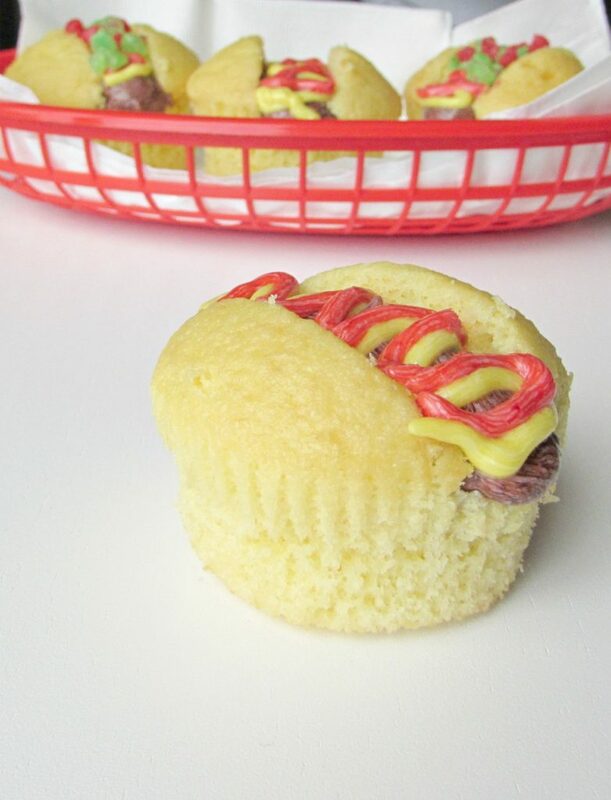 Then you have a hot dog! 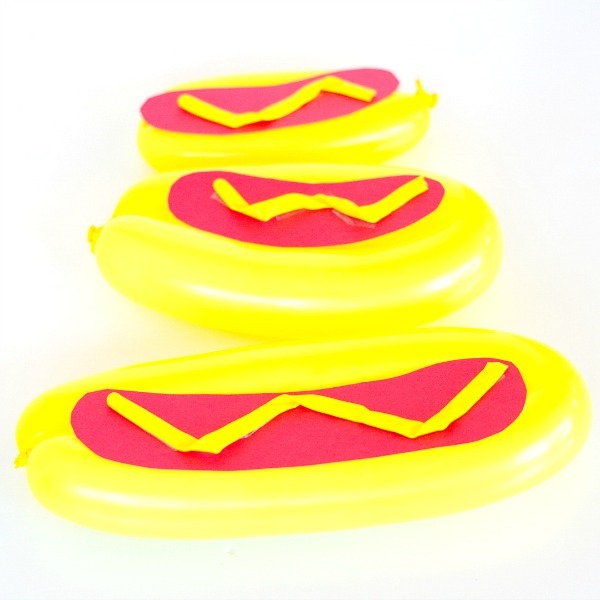 Aren’t these hot dog balloons just so cute and fun for a bbq? 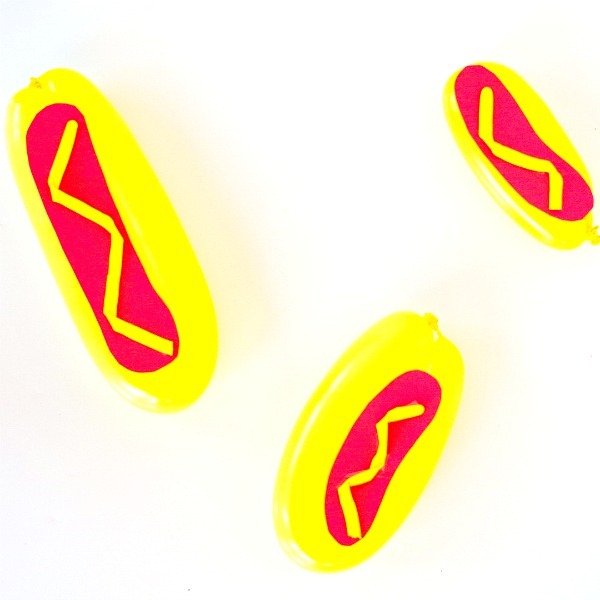 Hot dogs have always been one of my favorites since I was a kid. 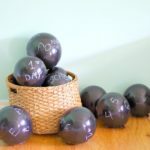 They are a must have for summer celebrations especially with kids!